The Team at Tellon has a considerable depth of experience to provide investment performance through disciplined decision making and pro-active asset management skills. Nick joined Tellon in May 2017 and has over 8 years experience in commercial real estate with a focus on investment. 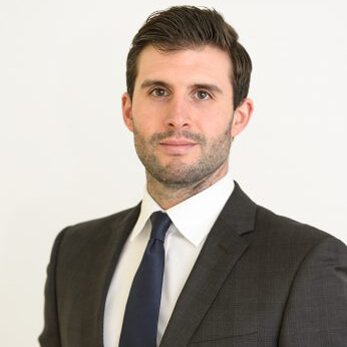 Prior to joining Tellon Capital, Nick spent 8 years working in the Investment teams at Savills and Colliers International where he built up a wide range of institutional, overseas and private clients advising on the acquisition and disposal of office, retail and residential accommodation across Central London. Nick graduated from the University of Nottingham with a BSc (Hons) in Geography and undertook a post graduate Masters in Real Estate at Southbank University. He also became a member of the Royal Institute of Chartered Surveyors in 2011. Away from the office Nick is a keen cyclist regularly competing in triathlons. 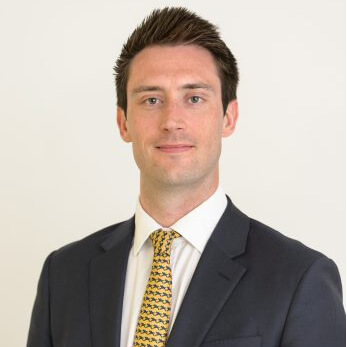 Marcus joined Tellon Capital in April 2017 as an Asset Manager focusing on executing strategic asset management opportunities, adding value across the existing portfolio and looking at new opportunities. Prior to joining Tellon Capital, Marcus held positions as a Senior Surveyor at BDG Sparkes Porter and Workman LLP where he was a key member of the team specialising in West End office agency and investments and laterally managing a mixed-use portfolio across Central London and the South East on behalf of institutional funds. Marcus graduated from the University of Northumbria with a BSc (Hons) in Real Estate Management and undertook a post graduate Masters in Property Investment & Finance. He is also a member of The Royal Institute of Chartered Surveyors. As a result, Marcus has a broad range of knowledge, skills and contacts in all areas of property. Marcus brings a fine blend of friendliness and measured determination to the team. Outside the office, Marcus can be found in either the gym, football field or golf course (weather dependent). Amy joined the team at Tellon Capital in March 2017 as Head of Planning. Amy joined from the Commercial Planning team at GL Hearn, where she acted as planning advisor to Tellon Capital for the two years prior to joining, she was instrumental in helping to secure a key planning permission for redevelopment of the Bargate Shopping Centre in Southampton. 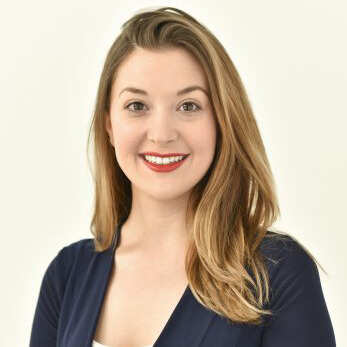 Amy completed both her Undergraduate and Masters degrees at Cardiff University before moving to London to start her career at the Development Planning Partnership (DPP), where she qualified as MRTPI in 2011. After qualifying Amy moved to the Planning and Development team at Lambert Smith Hampton to work with a former Partner of DPP, as part of this team she gained a broader understanding of development agency and management. In her consultancy roles Amy has developed experience in a range of planning issues and topics, working across various uses classes with a focus on commercial, town centre and mixed use developments. 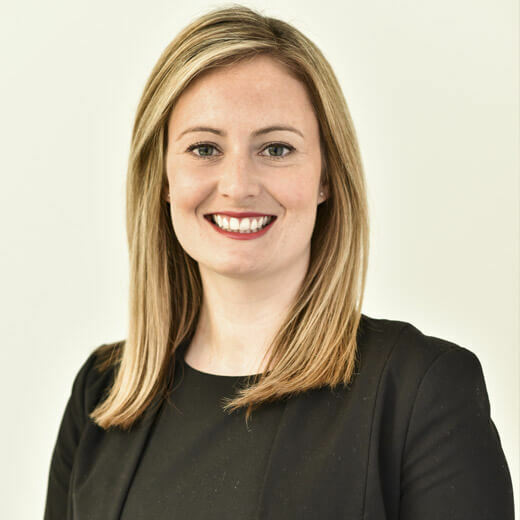 Amy has advised a range of clients including New River, Hammerson, Land Securities, the Hark Group, Jansons Property and St Modwen. Janine joined Tellon Capital in February 2016 as Executive Assistant supporting James Burchell & Ben Hamburger.